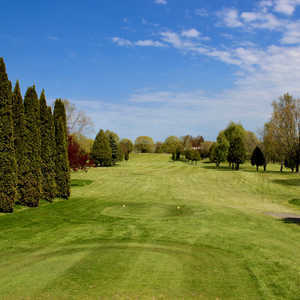 Colonial Golf Course is one of western Michigan's most popular courses. There is a total of 27 holes available, consisting of the championship 18-hole course and the nine-hole, par-3 Heritage Course. The 18-hole course is 6,859 yards from the back tees. The holes are mostly straightforward but beware of some tricky doglegs. 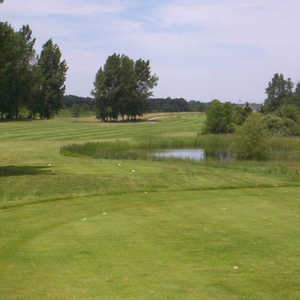 The 9-hole The Colonial Par-3 Golf Course in Hart, MI is a public golf course that opened in 1999. The Colonial Par-3 Golf Course measures 1566 yards from the longest tees. The course features 2 sets of tees for different skill levels.